Homeowners trust us to manage their homes and maximize bookings. 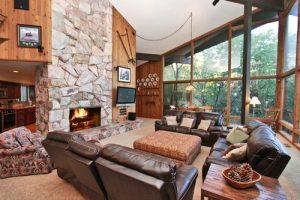 Guests trust us because we have the best selection of cabins in Big Bear Lake. 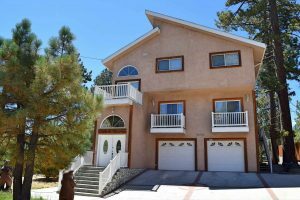 Check out some of the Destination Big Bear vacations reviews. Destination Big Bear has managed a cabin we have in the Moonridge area of Big Bear Lake for about 2 years now and we couldn’t be happier. 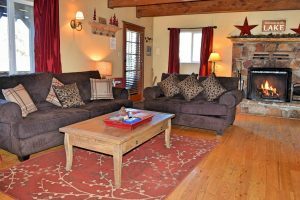 Their staff has gone out of their way to keep our cabin well cared for and rented as often as possible when we don’t have a chance to use it ourselves. Their staff is very good at solving problems that come up from time to time from finding a plumber to getting a new back yard BBQ for us. If they can’t take care of it themselves, they know of a “reliable” (any one who has any experience with contractors in the Big Bear area will know how valuable the word “reliable” is) contractor who will take care of the issue in a reasonable amount of time for a reasonable price. I’m sure, most of the time when you hear from owners it’s because they are unhappy about something. 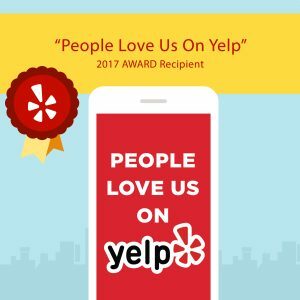 I wanted to drop you a note to let you know how much we appreciate you, Alysha and your employees. As you are probably aware, on Friday the renters showed up and the heater and hot water heater were not working. They were able to get the heater going, but not the hot water heater. Apparently it needed a part that would take a few business days to get, and the renters would need to be relocated. When I got off the phone on Friday evening, I was super disappointed. Not because of anything Destination Big Bear had done, but just with the situation. We just spent about 20k painting and putting in new flooring, and now we would be losing multiple rents during the time when we get the most rents. I called today, Sunday, and found out that the hot water heater was fixed and that the renters were still in the cabin. Apparently someone with Destination Big Bear found the part down the hill and sent someone to get it. The plumber put it in sometime Saturday.